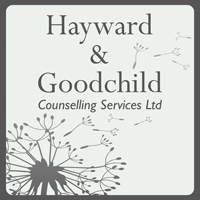 Hayward and Goodchild Counselling Services Ltd.
Buying Help for your everyday life. 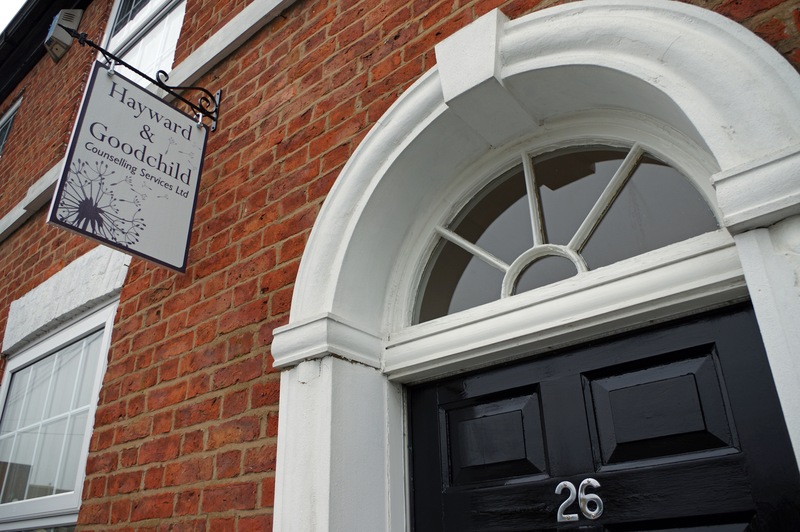 We work with Children, Young People, Adults, Couples, Families and Groups. 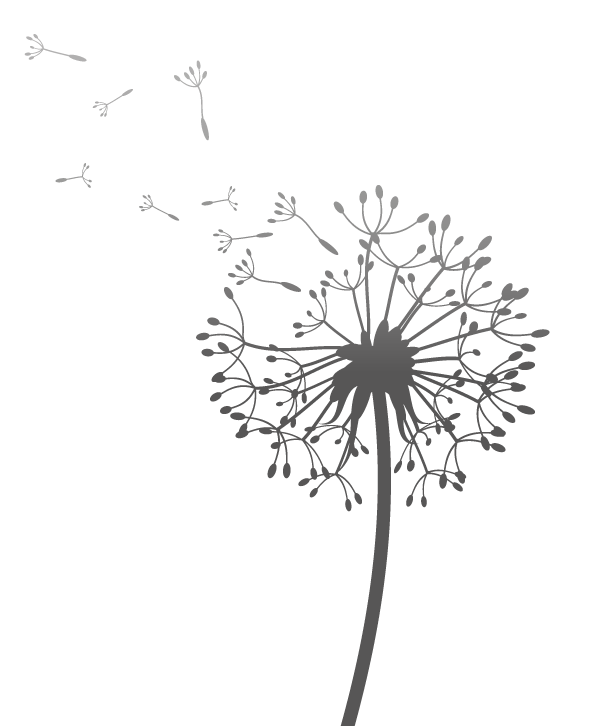 Why not come and talk to us. We are experienced Listeners.